With its millions of dormant and active users, Pokemon Go has the power to shape the entire gaming industry. It's been so impactful for Nintendo alone that they're event sort of following it up with their own set of back-to-basics games -- Pokemon Let's Go Pikachu and Eevee. They're out later this year on Switch, and the first thing people were worried about (beyond the ambiguous online capabilities) was just how simple it would be. 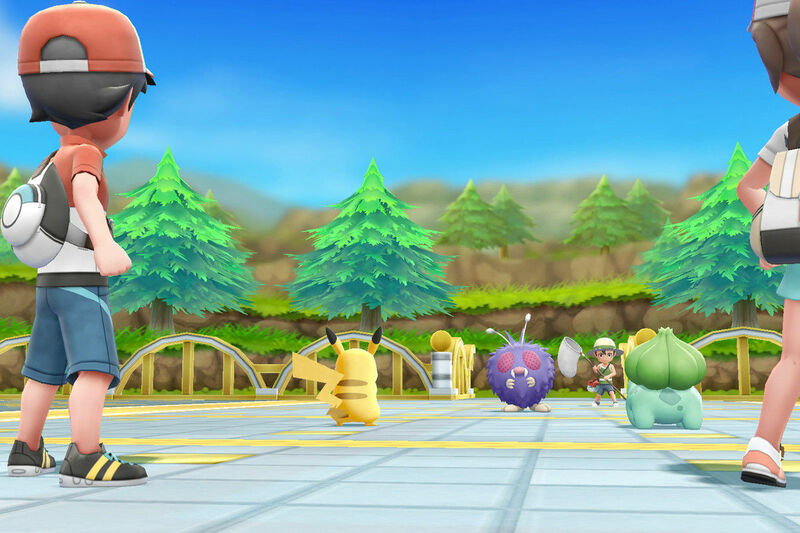 Come to find out, The Pokemon Company has confirmed that motion controls are required to capture Pokemon in Let's Go, to a point. Although you will be required to move either the Joy-Con or the actual Switch system around in portable mode to aim, you can press a button to toss a ball. A rep informed Eurogamer that "it is not touch screen like on a smartphone because the Switch is quite a bit heavier than your smart phone." Okay, so it's not the end of the world, but options would be great?